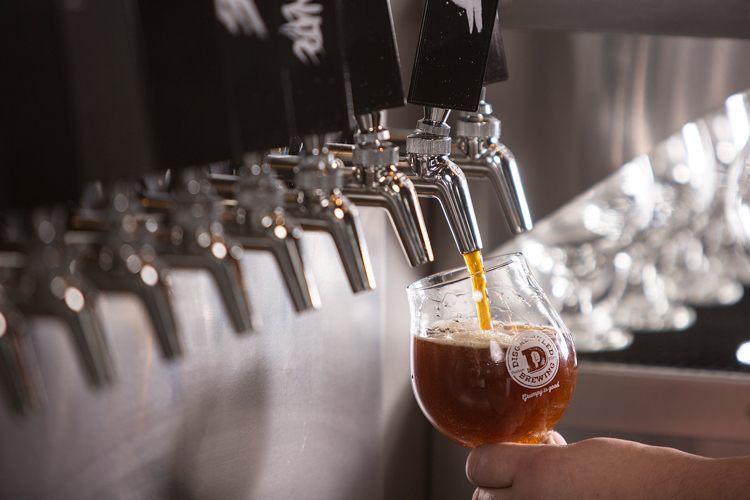 PERHAM — After months of construction and social media excitement, Disgruntled Brewing is set to open its craft brewery and public taproom in Perham. The soft opening and official “first pour” at the taproom and brewery will be held February 7, from 10am to 4pm. Brett Doebbeling, co-owner and head brewer of Disgruntled Brewing, brings years of brewing experience to the business. The taproom’s interior design features windows overlooking the brewing area so patrons can view the equipment—from brew house to fermenters and kegs—and see where the beer is created. 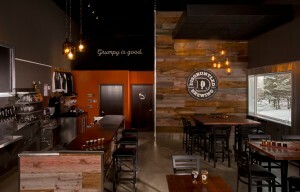 Disgruntled Brewing is located in the industrial park at 735 2nd St. NE, in Perham. Taproom hours are Thursday through Saturday 3pm-10pm and Sunday 11am-4pm. Using the hashtag #grumpyisgood and with frequent updates on Facebook, Disgruntled Brewing is keeping its growing fan base informed leading up to the grand opening sometime this summer. For more information or to connect on social media, visit www.disgruntledbeer.com.